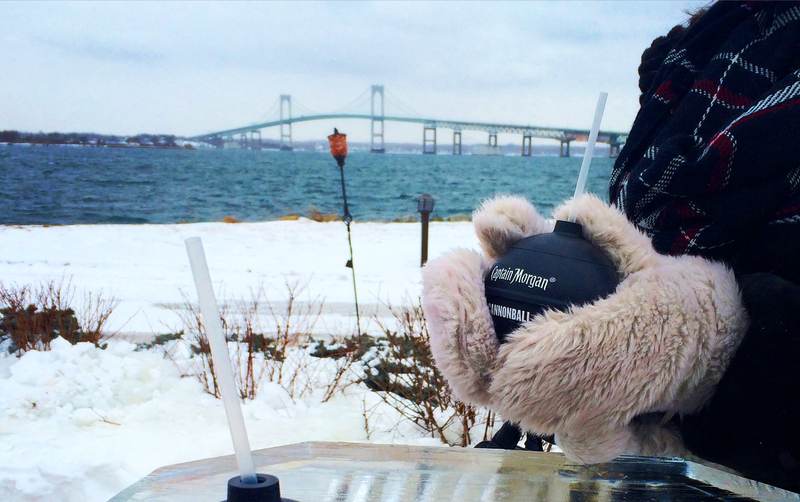 Join us for the 31st Annual Newport Winter Festival, Touted as “New England’s Largest Winter Extravaganza,” the annual Winter Festival will take place February 15th - 24th, 2019 throughout Newport and Newport County. Featuring over 150 events, the Festival offers a unique winter experience combining food, festivities, music, and fun for all ages. 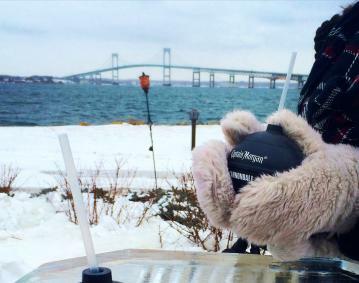 Melt away your winter blues with all the Newport Winter Festival has to offer. Highlighted events include the Family Fun Days, Chili Cook-Off, Mac & Cheese Smackdown, Princess Party and exciting, fun concerts by the Jimmy Buffett tribute band, Changes in Latitudes and more! Fri Feb 22nd Mad Scientist Fire & Ice Show!